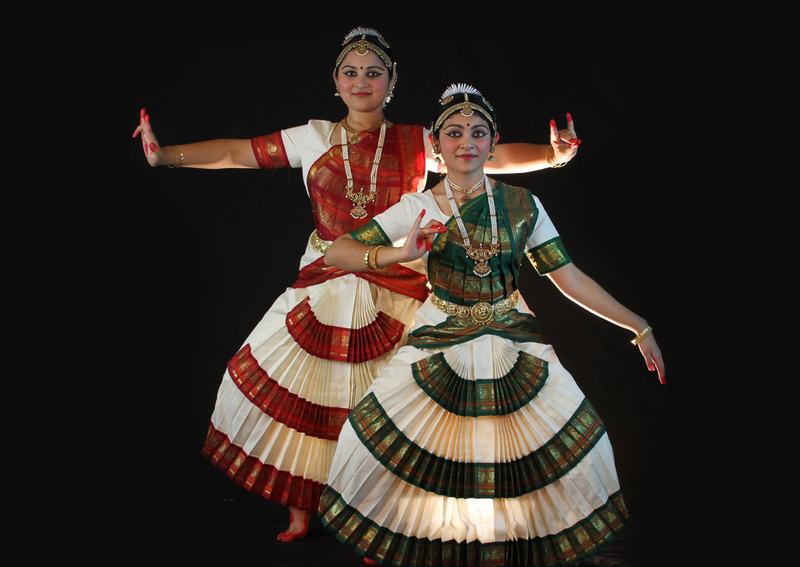 Kalanjali Dances Of India ignites a passion for dance. 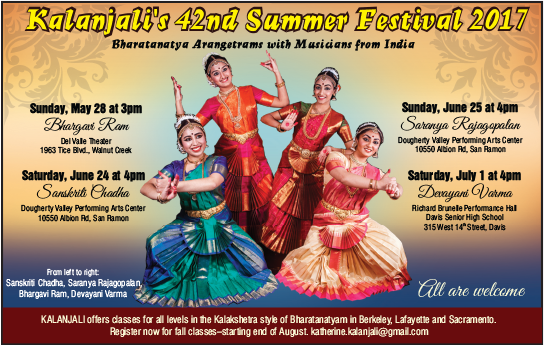 We have classes in Berkeley, Sacramento and Lafayette for all levels of Bharatanatyam, taught in a friendly atmosphere, following the tradition of Kalakshetra College of Fine Arts in Chennai. Our associations with colleagues in India make it easy for senior students to spend visits to India with the very best masters. Kalanjali’s Chennai branch, directed by KP Yesodha provides a readymade environment for all ages to taste learning this ancient art in the land of its creation. Dance for fun, fitness, and art’s sake. Become an ambassador of an ancient tradition. 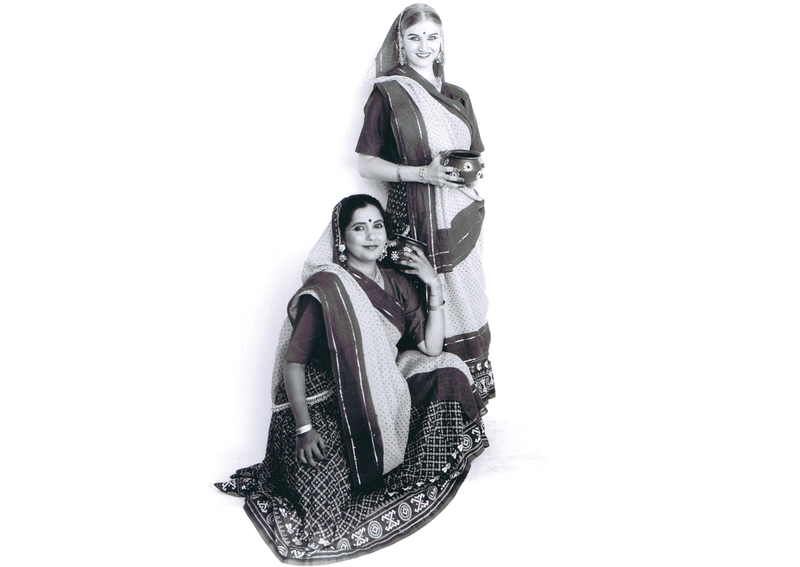 For forty years Kalanjali has introduced generations of Indo-American children to a beautiful aspect of their cultural heritage. Many scientific studies have proven that learning a detailed physical art such as Indian classical dance and /or music makes children smarter. Friendships among the students have grown, many of which have lasted far beyond the dance experience. 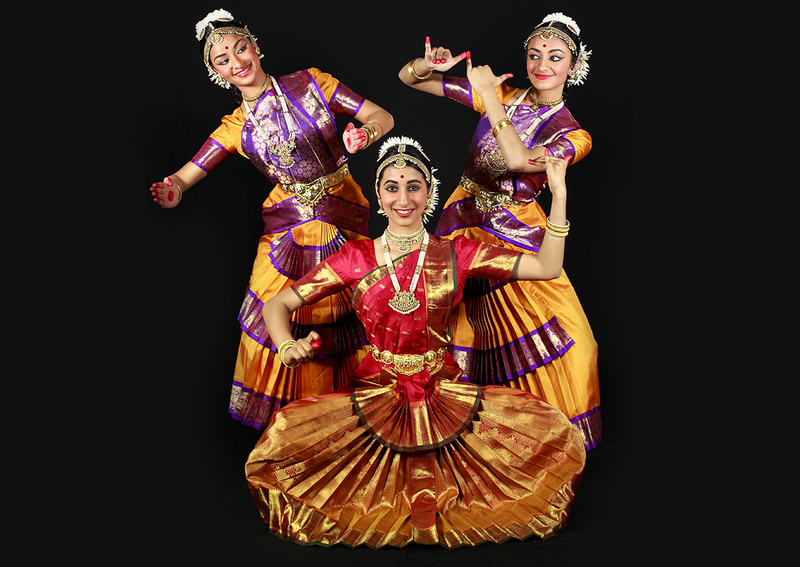 Several adults who came here without having been able to fulfill their passion for dance while growing up in India, have found their dreams realized with Kalanjali. Discover the multiple layers of rhythm, raga, storytelling - and share them with audiences through our Annual Festivals. Kalanajali students of all levels share their accomplishments with friends, family and the general public. Our Annual Festivals and Arangetrams are accompanied by the finest of India’s professional musicians. As students advance, they may have opportunities to participate in public performances at libraries, community events, etc. Senior students may want to pursue an arangetram after a full course of study. 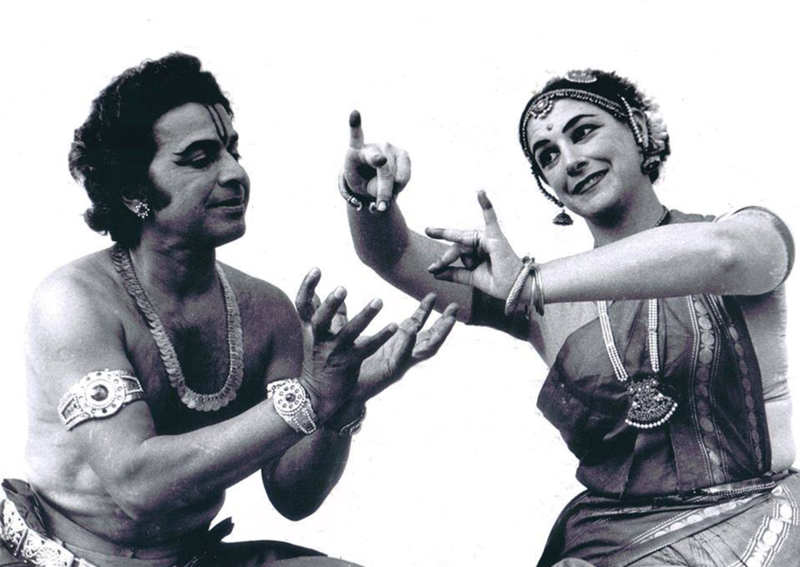 Some have performed in India, receiving encouraging praise in the media. KALANJALI registration and payment is administered through PayPal with Kali Futnani. Please contact her directly to register for the new school year. All information provided is provided for information purposes only and does not constitute a legal contract between Kalanjali Dances Of India and any person or entity unless otherwise specified. Information is subject to change without prior notice. Although every reasonable effort is made to present current and accurate information, LinkNow!™ Media makes no guarantees of any kind.